This is a wonderful book about a boy and his cat. When the boy returns home from school the cat expects them to go on an adventure. The story line is simple but complete and the pictures are absolutely beautiful. 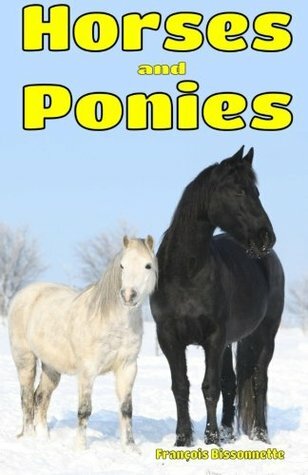 This is a book parents will enjoy reading to their children. A dog wants to go outside so he takes his leash to the mother who is busy baking. He creates a mess in the kitchen and mom yells for someone to take the dog out. He goes fro one person to the next spoiling what they are doing. Will this little pup get his wish to go outside? 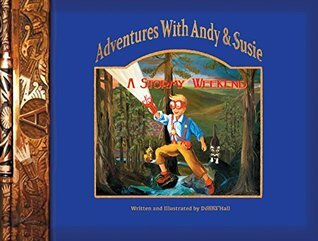 These are great books for your preschool age child. 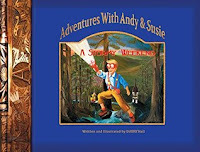 This is a wonderful book for young children. 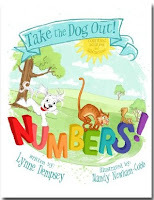 It not only teaches them to count from zero to ten, but it also teaches them the basics of addition and subtraction. I loved the simple pictures and simple phrases. There is a word bank at the end so you can practice with your children. Simple is usually best for the youngest child. 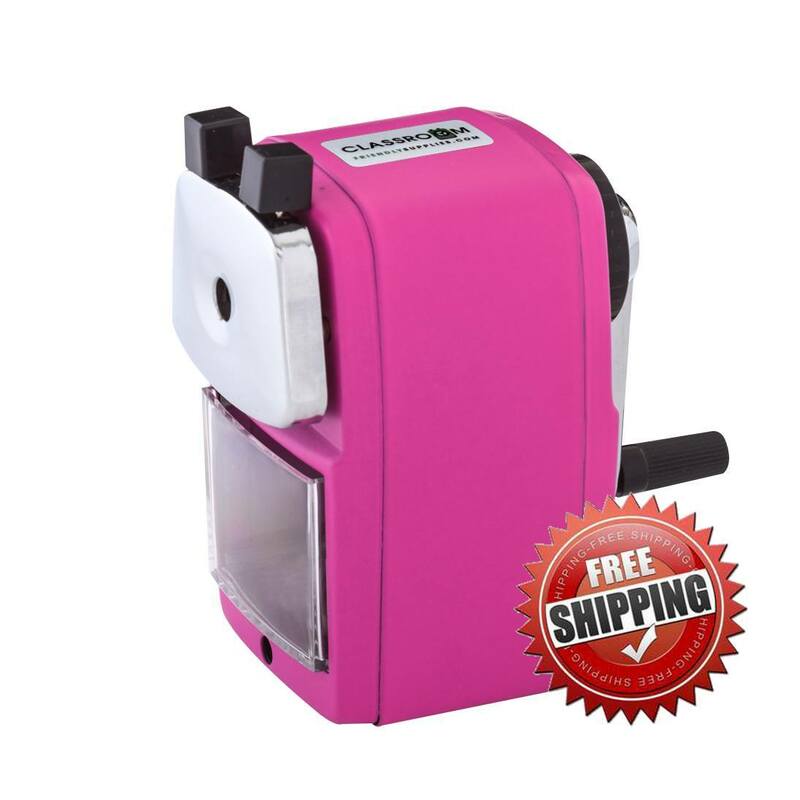 I'll recommend this to my daughter for her youngest. This is another wonderful book for preschool age children. 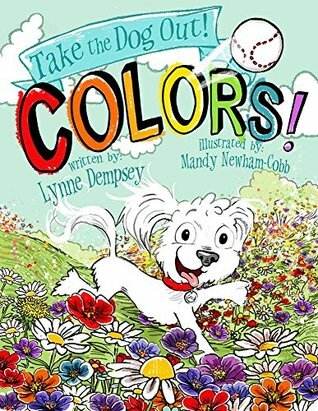 In this book the author has introduced colors to the reader through a group of kids who go out to pick flowers. Follow along as they discover all of the colors to be found in flowers and a few colors that aren't flowers, but insects. The pictures in this book are so cute and charming. This is a wonderful and true story of a man who was willing to do. 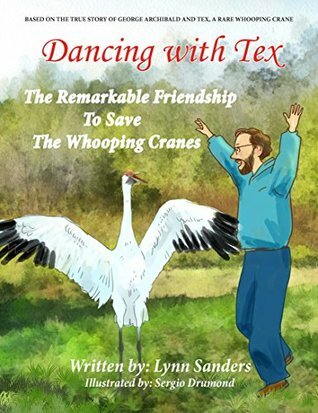 Whatever it took to help the whooping crane population. In 1972, in Texas a young whooping crane was born. The whooping crane was on the verge of extinction. Unfortunately the caring zookeeper made a big mistake. By taking the young bird home to care for it, the bird imprinted on the man. That means he thought he was people not a bird. Tex was sent to a wildlife area with other cranes. They hoped Tex would lay an egg. But remember Tex thought she was people. A young man named George decided to help. His parents let him use their farm to help raise all kinds of rare cranes. Tex was shipped there. Would George be able to help Tex lay an egg? This is a wonderful story of a man who dedicated his life to saving cranes all over the world. Very inspirational. The illustrations are wonderful. 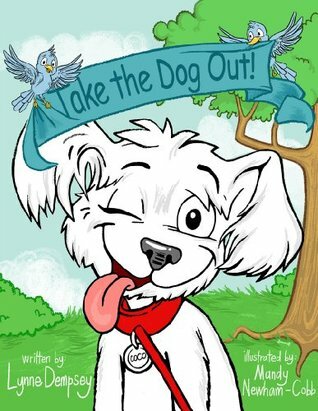 A book to be shared with young and old alike.